Home / Miscellaneous / HVRTING Gift Cards – The Perfect Holiday Gift! 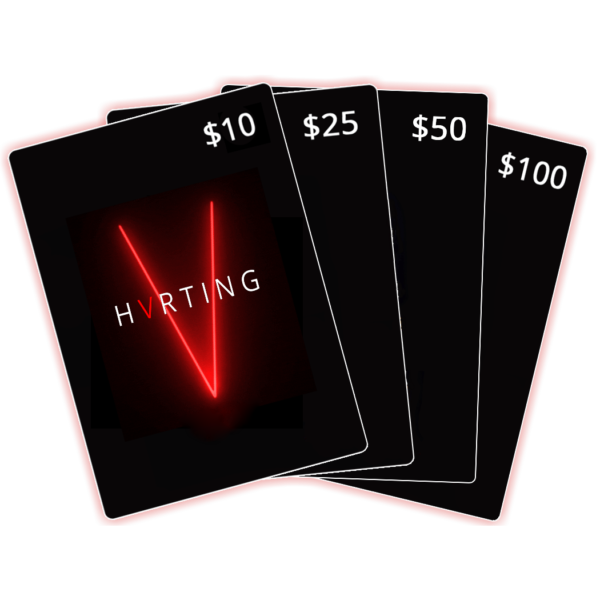 HVRTING Gift Cards – The Perfect Holiday Gift! 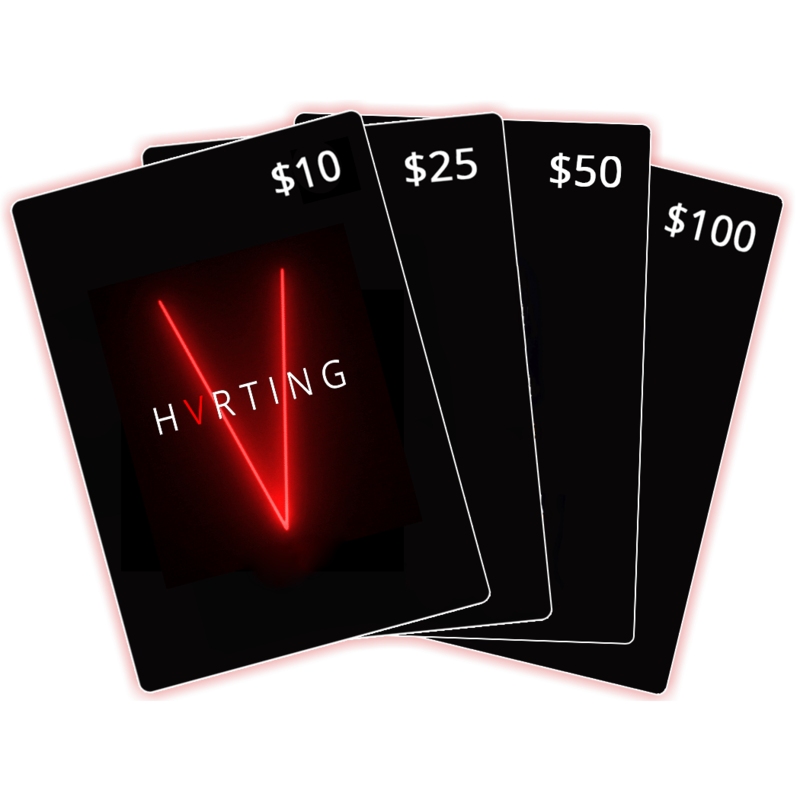 Imagine waking up on your birthday, Christmas (or Hanukkah), or just a Wednesday morning, and finding a HVRTING gift card waiting for you. The love, the appreciation, the fear you’d feel. Wouldn’t you want your loved one to feel the same spectrum of emotion? We want to help you let them feel it! With the HVRTING Gift Card, the possibilities are endless! Give them the option to selflessly buy a torture for a friend, to attend one of our coveted experiences on their own, or maybe even plan an experience with you. This is the perfect gift for your loved ones this Holiday Season! Note: we are conscientious about the environment. We will send you a digital version of the card instead of spending extraneous cash to make a card and clutter up the environment. Think of the sea turtles, buy HVRTING digital.